Extreme offers a comprehensive range of ophthalmic products. We distribute products for ophthalmologists, optometrists, and opticians. We offer the highest quality products and customer service through our sales and service network as European distributors from globe leading manufacturer. We are trying to become the first choice for our customers. In the ophthalmic range Extreme offers a comprehensive package of different laser systems: green laser for photocoagulation, yellow laser for photostimulation and red laser suitable for PDT- photodynamic therapy. In the same group SLT or YAG laser systems can be chosen. 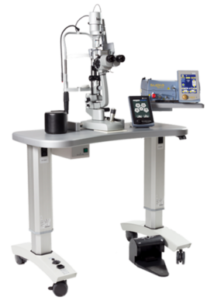 Additionally, within ophthalmic laser products several scanners for photostimulation and photorefractive Excimer can be found. A microkeratome is a precision surgical instrument with an oscillating blade designed for creating the corneal flap in LASIK or ALK surgery. The unique and patented design of microkeratome offers you the smallest overall dimensions to fit small or deep set eyes with perfect balance and combination with small suction rings what guarantee you a safe suction. However, we also offer the Brushes for quick and easy epithelium removing. Our company offers the ultrasound systems with user friendly interface compatible with EMR and DICOM. The ultrasound systems create unpalleled image quality for posterior pole and anterior segment diagnosis. 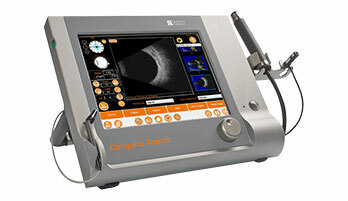 The compact design of 3 in1 ultrasound system is suitable for A/B scans and pachymetry. In this category we provide with a smallest biometer including A-scan precision and IOL calculation. 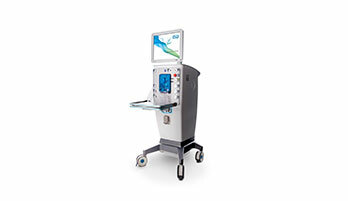 For detailed information please click here or visit www.quantel-medical.com. In this category Extreme offers a comprehensive palette of several products from Vitreoretinal Instruments for retina and anterior disposable instruments for cataract and cornea. 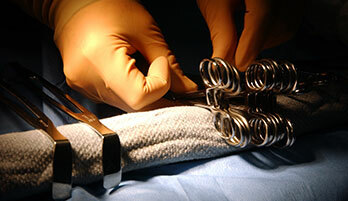 However, with other Precise Instruments such as speculums, rectractors, fixation rings, muscle hooks, fascia needle and others the difficult operation is always under absolute control. 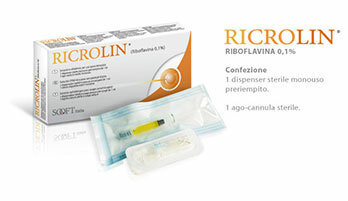 For detailed information please click here or visit www.dorc.eu and www.a1-medical.com. In this category Extreme offers the Ophthalmic Lenses adequate for surgery procedure and for diagnostic purpose; from indirect to direct contact lenses mounted in laser system or for slit lamp configuration to range of different fundus lenses. The selection also in-hold flat, prism or bi-concave models. In the same group it can be found a universal mirrored and gonio lenses. A series of New Specialty Lenses may be used for vitrectomy and iridotomy procedures as well as for pediatric or simple for research work. 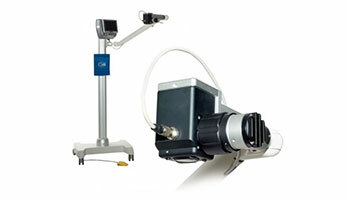 We offer the top Slit Lamps on the market. With the sharp mechanical design, the optical system with a high contrast and brightness your highest quality criteria would be satisfied. The column lighting system with tilt function and new digital camera with integrated software for video and pictures acquisition will enable you very comfortable examination. For detailed information please click here or visit www.csoitalia.it. In the category of Optical Coherence Tomography (OCT) Extreme offers medical devices that meet all demands in daily routine practice. All OCT devices allow the operator to make examination independently. Operating an OCT has never been easier. With the variety of review and analysis tool give the operator a choice of using device as a screening or as an advanced diagnostic device. The high scanning speed (very short examination times), the easy examinations and flexible layout are just some of the main advantages of these devices. In combination with small system footprint, various operator and patient positions allow to install OCT device even in the smallest examination room. 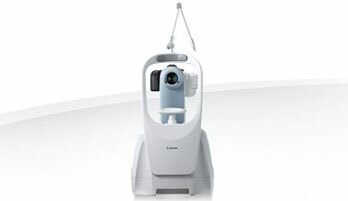 We offer the auto focusing camera with Fundus AutoFluorescence System (FAF) equipped with a unique dedicated EOS camera for the highest image quality. 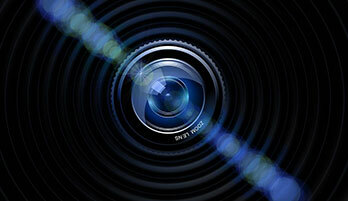 The FAF photography mode will provide with the information on changes of the retina that can’t be made visible with standard color photography. 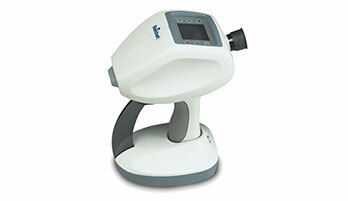 The ergonomically designed devices show a clear and detailed display of the entire fundus image. The system with fundus camera offers retinal photography with minimum flash exposure allowing quick and efficient fundus photography, thereby minimizing patient discomfort. For detailed information please click here or visit www.canon-europe.com. In the CrossLinking category Extreme offers the Advanced Medical Devices which allow patterned, precise and topography-guided cross-linking in just minutes. Only by increasing the UVA power and reducing the exposure time while maintaining the same total energy on the eye offers a programmable and customizable illumination patterns, seamless integration with leading industry topographers and significantly higher power output in real-time eye tracking frame. A very comfortable use and a combination of Integrated Video-Camera with guided-procedure on screen will show that cross-linking has never been easier. Our company provides with several ophthalmic products for Vitrectomy and Cataract. In our vitrectomy sale segment which covers surgical system as well as anterior disposable and reusable instruments will provide you with an innovative vitrectomy system that puts surgeons in absolute control during all operational time. In the same sale program we offer accessories instruments. 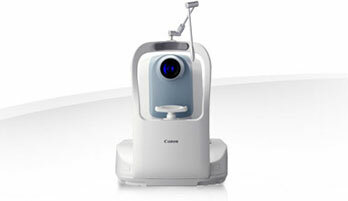 Additionally, for cataract surgery advanced system can be selected. For detailed information please click here or visit www.dorc.eu. 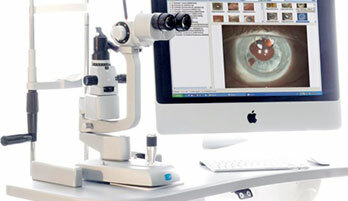 For ophthalmic surgery we offer a wide range of operating Microscopes. All microscopes are designed for multi-disciplinary use in surgical centers or hospitals. Both the functionality and the design meet the requirements of universal and teaching hospitals. We represent the operating microscope which features zoom optics and electromagnetic brakes for precise movements, the operating microscope which can be shared between ophthalmic and ENT surgeons and the operating microscope that gives advanced red reflex and allows stereoscopic coobservation. Extreme offers a comprehensive range of eye diagnostic medical devices such as binocular Autorefractor which is especially designed for pre-verbal infants (6 months and older) as well as non-cooperative patients. A second modern diagnostic instrument is automated Perimeter that enables a precise and fast testing of field of vision. Beside standard perimetry testing techniques it implements all modern approaches which save time and deliver cutting edge precision and reliability. 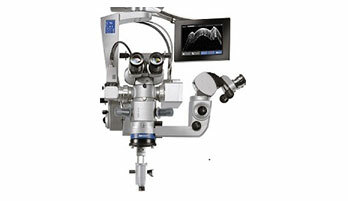 The range of Multidiagnostic units with high technologies enable us to get an exceptional measurement accuracy, an unequalled reliability, and offers additional features for an even sharper vision analysis to screen for glaucoma, cataract, visual defects, and corneal diseases thanks to a unique combination of functions including refraction, keratometry, aberrometry, Topography, pupillometry, Tonometry, and anterior chamber analysis. Beside multi-functional devices for eye diagnostic we offer also Trial lenses and Aspherical lenses. 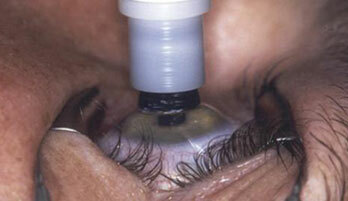 Extreme offers various Surgical Liquids for cataract and vitreo retinal surgery. For detailed information please click here or visit http://www.oftaht.it.